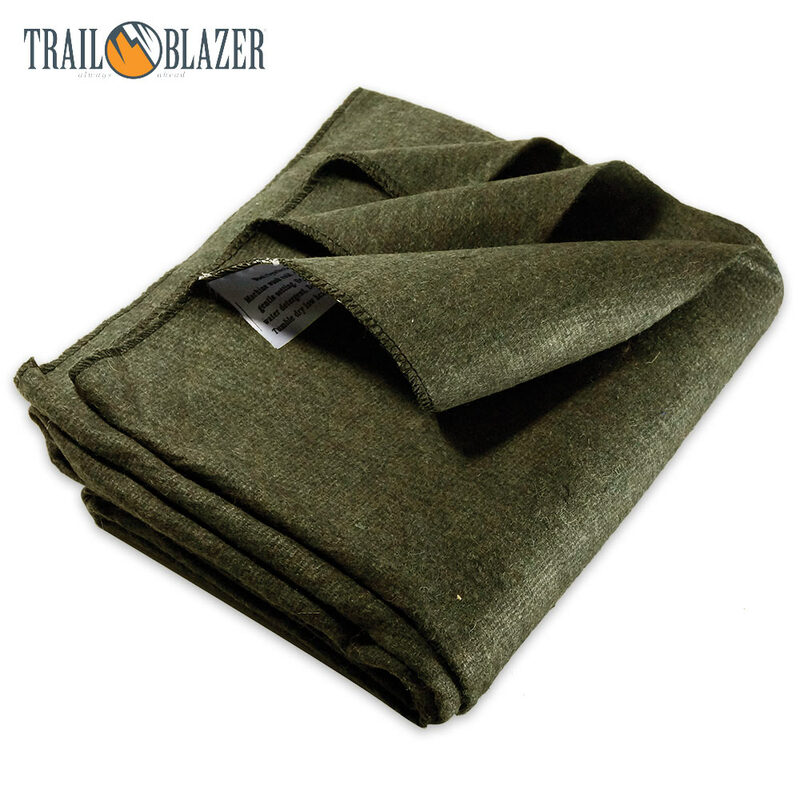 These wool blankets are great for camping or keeping in your vehicle for emergencies. Wool is the only natural fiber which retains its insulating abilities even while wet, so you can ensure you'll be warm and cozy, even in a rainstorm. 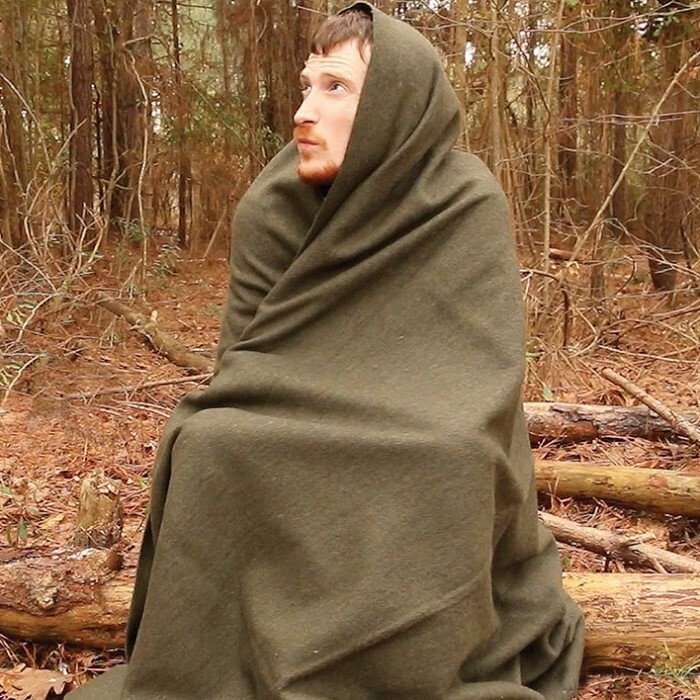 Each blanket weighs 2 lbs and adds a lot of insulation to a sleeping bag while camping. At a price this low, you can't afford not to buy more than one! This blanket is not particularly thick or heavy. I didn't weigh the blanket to test whether the "two pounds" claimed in the description is correct, but this blanket is thinner and lighter than other wool blankets that I've ordered online. Because of its lighter weight, this blanket would be a great choice for people who need a nice outdoor blanket for places that are cool but not extremely cold. 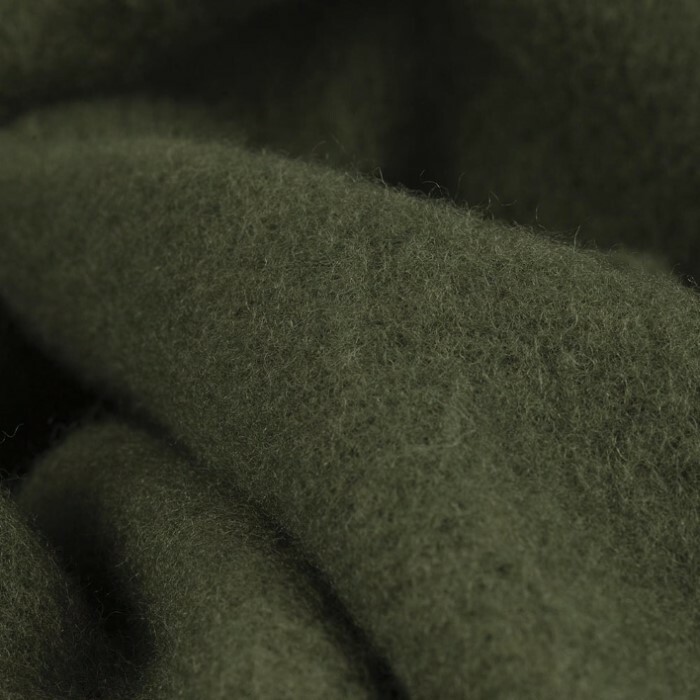 Many of the wool blankets available online would be prohibitively thick and hot for many spring and fall uses. This blanket is warm, but additional layers would be needed in very cold weather. This blanket would be a good "car blanket," and that's my intended use. The material feels nice enough against the skin. The material isn't really soft, but I don't get that "itchy" feeling that I remember from my grandmother's wool blankets of the past.